Facebook ads represent roughly 20 percent of global online ad spending. With more than a billion people on the social network, it is no wonder that companies invest so much to reach potential customers. Advertising on Facebook requires a certain amount of finesse. Understanding the best approach for an ad, fine-tuning the targeting mechanism and tracking ad performance must be done flawlessly. Arc Digitech offers the best Facebook ads management service in Pune. We assist clients in the city and other areas of India. If you wish to boost brand awareness, inform customers about new products or advertise a sale, Arc Digitech can help. Our Facebook ads management service starts at the planning phase. We understand that smaller businesses operate on modest marketing budgets. We work with you to find the ideal cost per sale or lead for your Facebook campaign. Everything related to Facebook ads goes through Arc Digitech. We have talented ad creators, content writers, marketing experts, and web design professionals. Everyone works together for an ad campaign to ensure that each element is perfect. 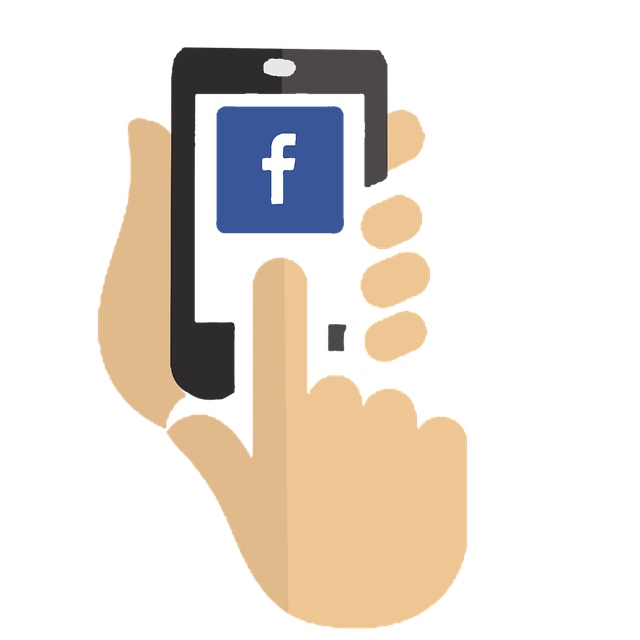 Many of our clients believe that Facebook ads represent the most profitable marketing channel because of the massive reach the network provides. Much like people around the world, Indians make many of their purchasing decisions through social networks. People ask for opinions about a product, check out company Facebook pages and click on ads to visit company websites. Our talented staff members have the necessary advertising and digital expertise, but you know the most about your company. We take our time in understanding your business, company history, and target market. We use that information to better understand how to appeal to your customers through Facebook. We craft unique posts, images, and videos to impress people on Facebook. Such media is the cornerstone of your Facebook ad campaign as it attracts visitors to your site. Facebook offers many targeting methods to advertisers. Between promoting posts, setting up text ads and live videos, the options are endless. Our team assesses these options and chooses the best strategies to deliver increased web traffic, brand awareness, conversions and return on investment. Contact Arc Digitech for the best Facebook ads management service in Pune.